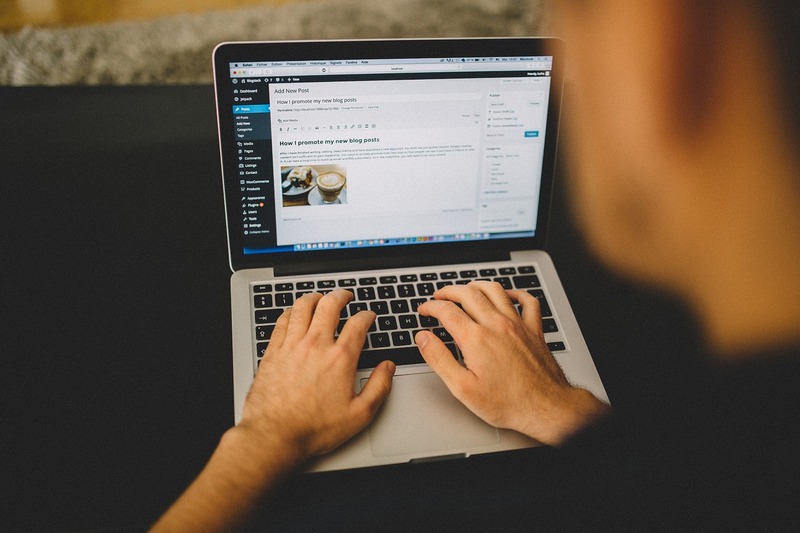 Why you Think of Wordpress for Your Website? WordPress is a very practical content management system. At the base coded in PHP and based on a database in MySQL, WordPress sites allow its users to publish blog articles or news very easily. WordPress allows a developer to have the hand on the theme of your choice. It can indeed change the theme so that it can fully match the image of the company or shop. WordPress already has many plugins and these are constantly optimized. Multiple accounts can manage the contents of a site. Each account can be assigned a different status or role. For example, you can write an article and have someone else review it before you post it permanently. WordPress has a very large community. In this case, if your site has a problem, it will be quickly resolved because you will find a solution to your problem very quickly. Because of its active community, WordPress benefits from regular updates that can improve it and to fill possible security vulnerabilities. With WordPress, effective site maintenance is possible. WordPress has several automatic optimization functions specially developed for natural referencing , such as the rewriting of URLs for example, allowing non-developers to publish without making serious mistakes penalizing the SEO position of the site. WordPress is one of the solutions to think about if you want a nice site, optimized for both the reader and the search engines, and whose content will be easy to modify.